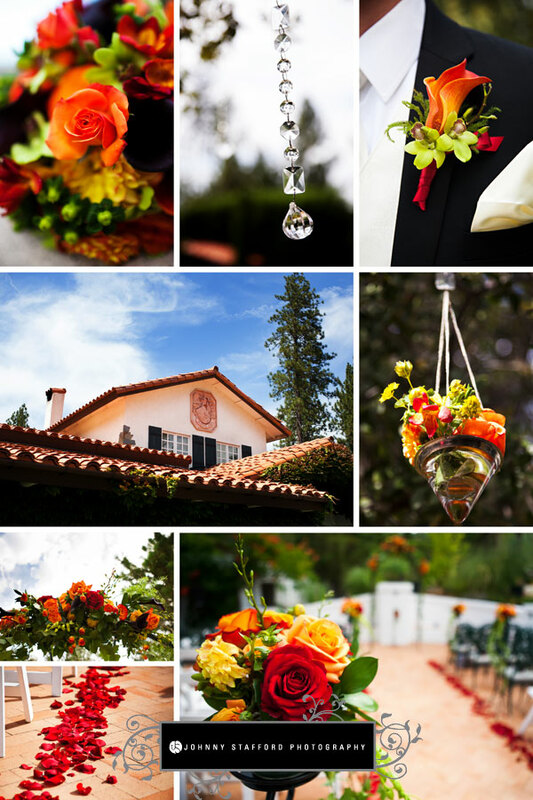 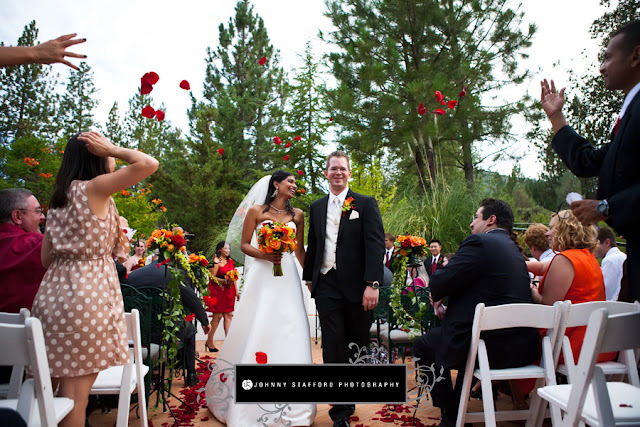 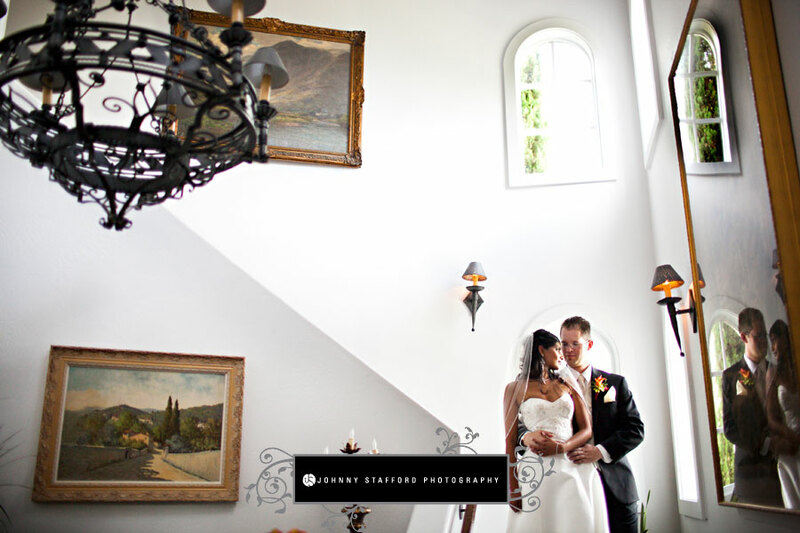 Intimate weddings are a common occurrence on the grounds of the Elderberry House, nested in the south entrance of Oakhurst, CA. 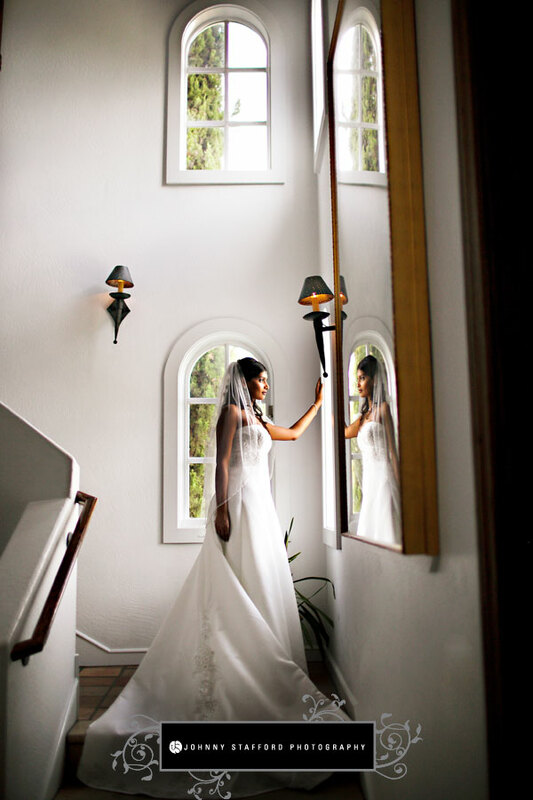 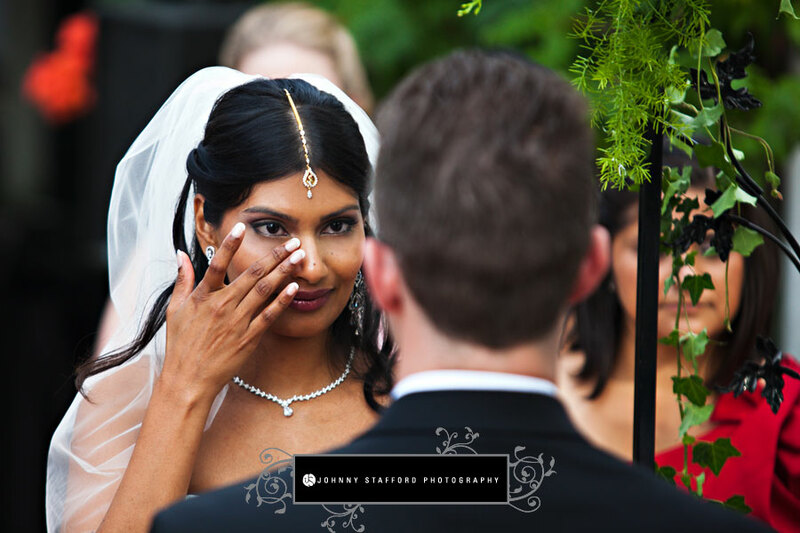 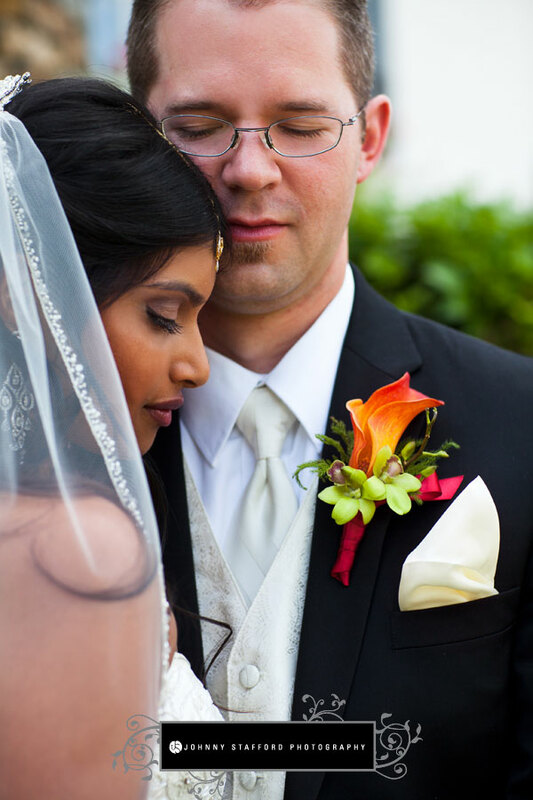 It was the perfect location for Sindura & Eric's elegant wedding surrounded by friends and family before departing for a second ceremony and honeymoon in India. 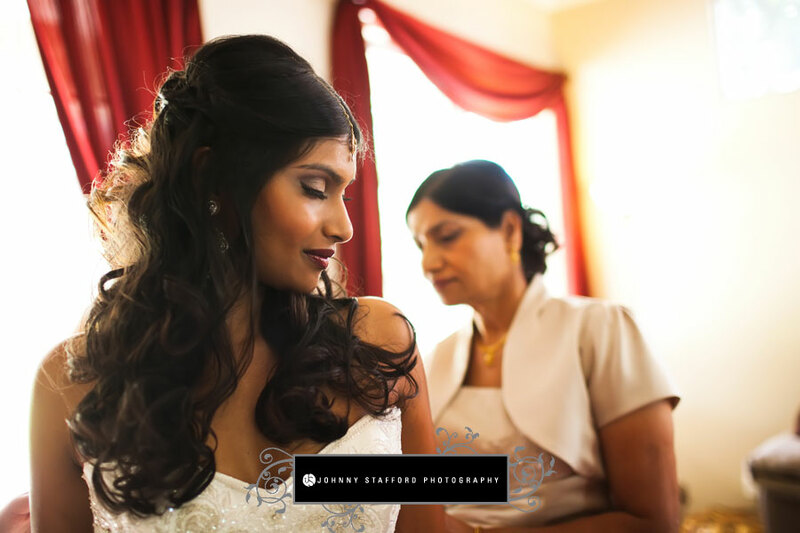 The moments captured show the natural romance between these two people and Sindura was stunning in a half up half down look of cascading curls and adorned with stunning jewelery. 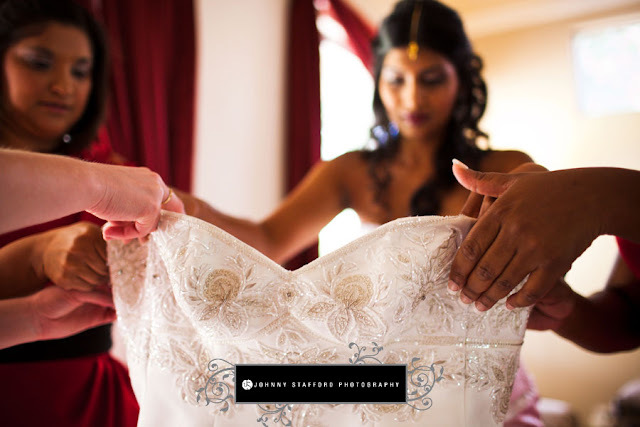 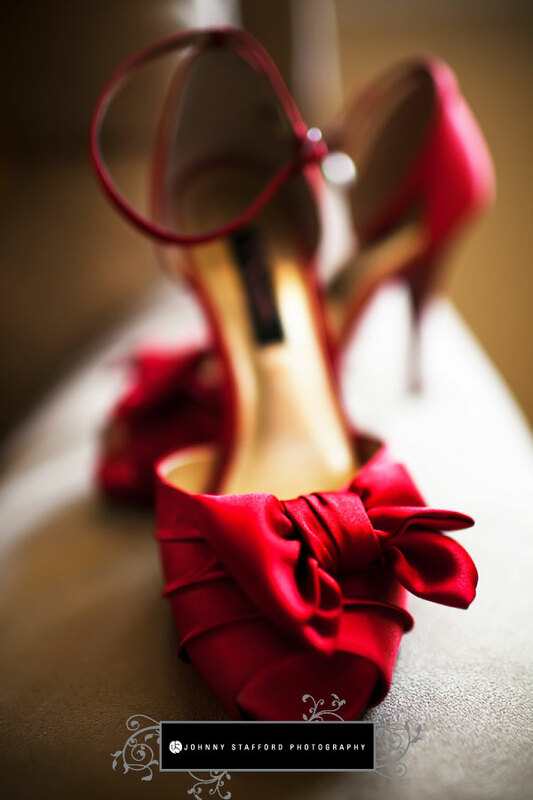 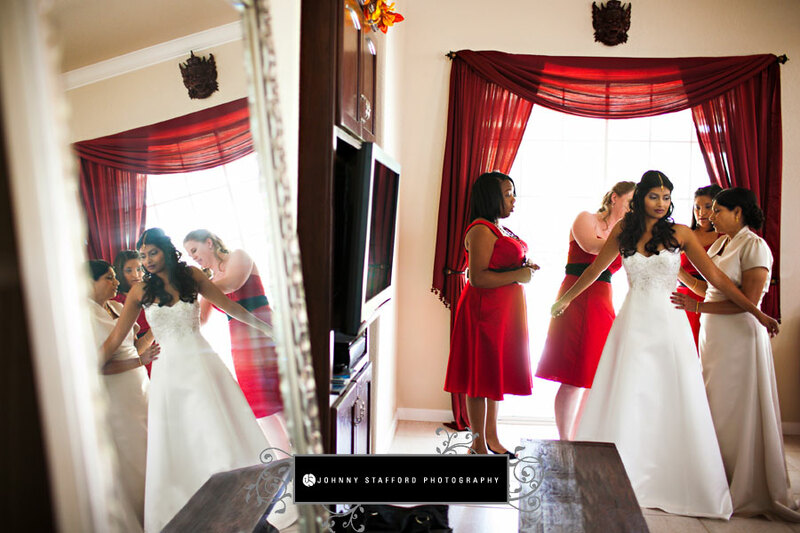 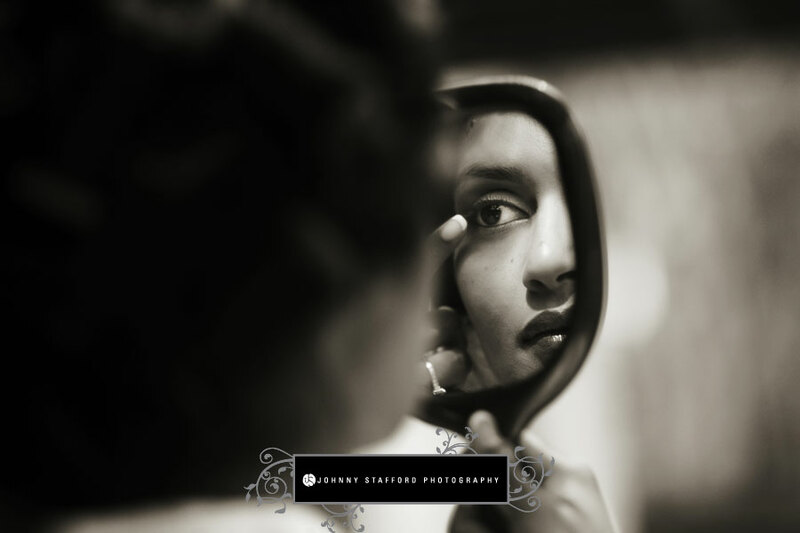 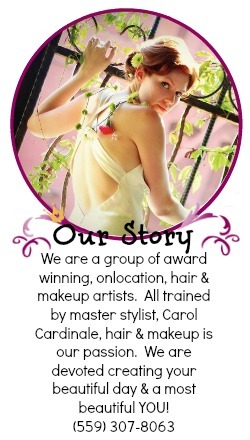 Joyous journey's to you Sindura & Eric we enjoyed working with you termendiously!